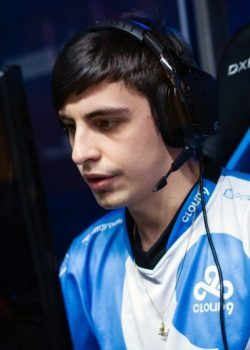 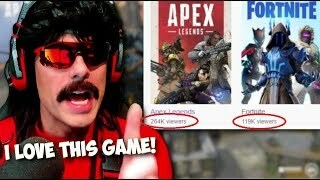 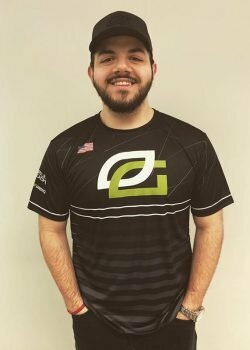 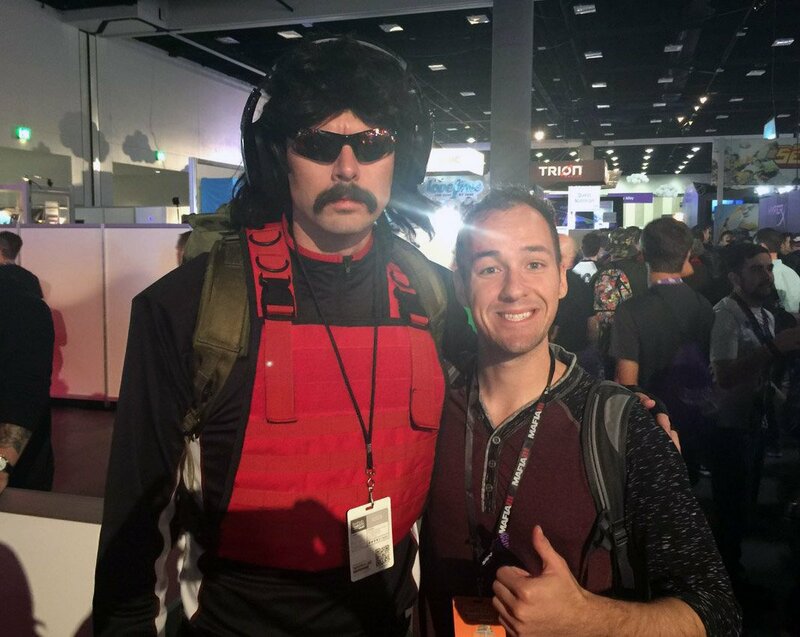 Guy "DrDisRespect" Beahm is a professional full-time Twitch streamer and popular Apex Legends player. 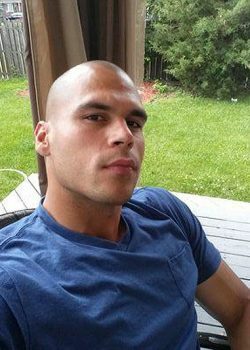 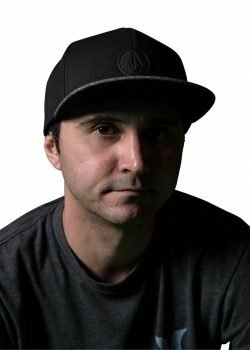 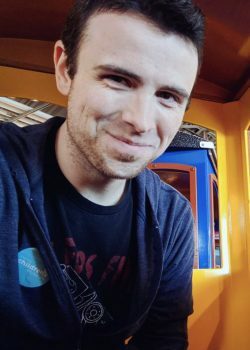 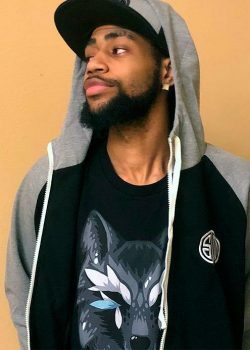 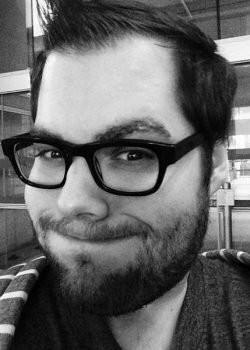 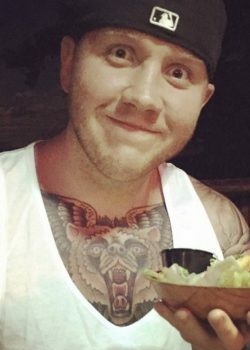 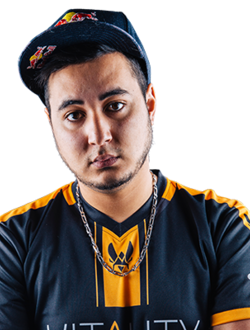 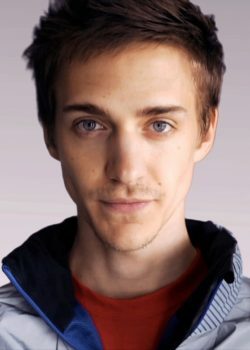 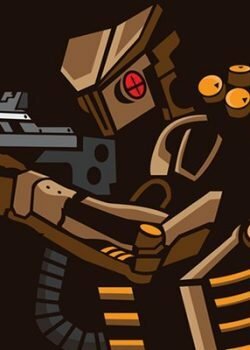 Before becoming a famous streamer, he was level designer for Call of Duty and community manager for Sledgehammer Games. 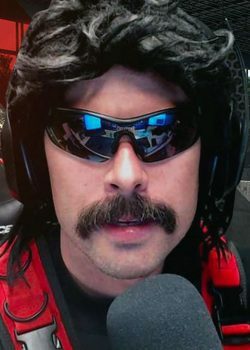 DrDisRespect's birthday is on March 10. 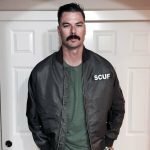 DrDisRespect is 37 years old. 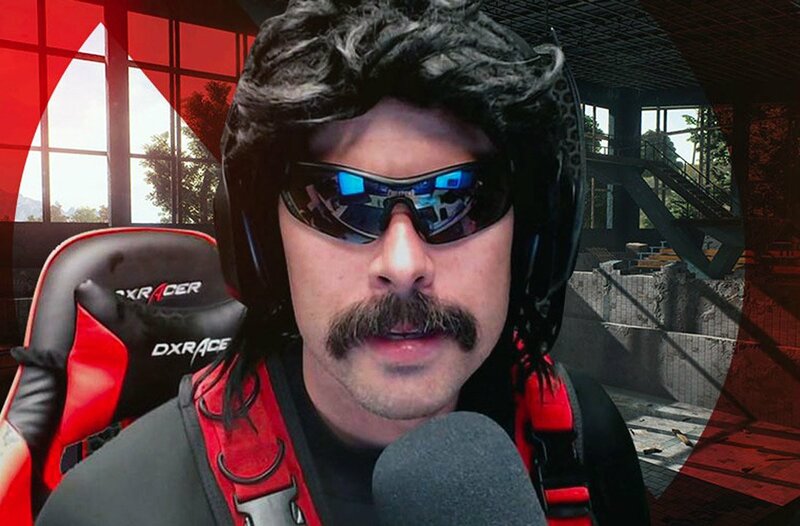 DrDisRespect is from United States of America. 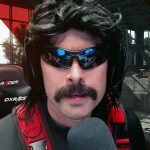 What monitor does DrDisRespect use for gaming? 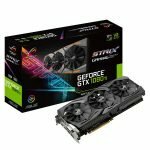 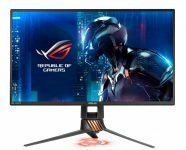 DrDisRespect is using the ASUS PG258Q with a refresh rate of 240 Hz and 1920x1080 resolution. 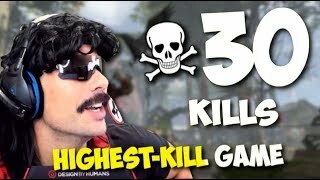 What mouse is DrDisRespect using? 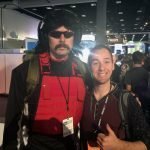 DrDisRespect uses the Razer Lancehead TE with a DPI of 400 and in-game sensitivity 3. 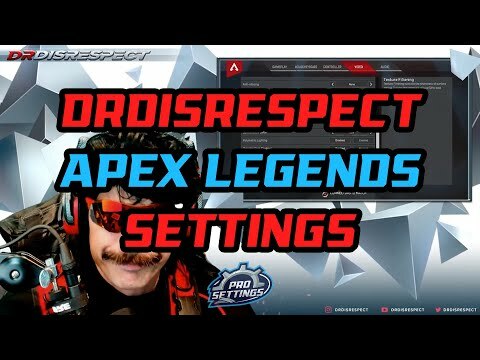 What keyboard is DrDisRespect using?